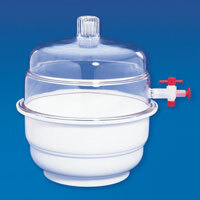 Acquire from us supreme range of Laboratory Desiccators. 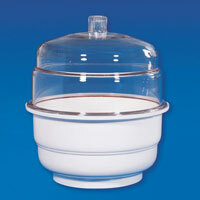 The demand for our Laboratory Desiccators has increased tremendously over the past few years. Both Vacuum & Plain Desiccators are provided with a thick perforated Polypropylene disc with a big hole in the centre for easy lifting. The tiny holes in the disc provide air troughs & support to the dishes. 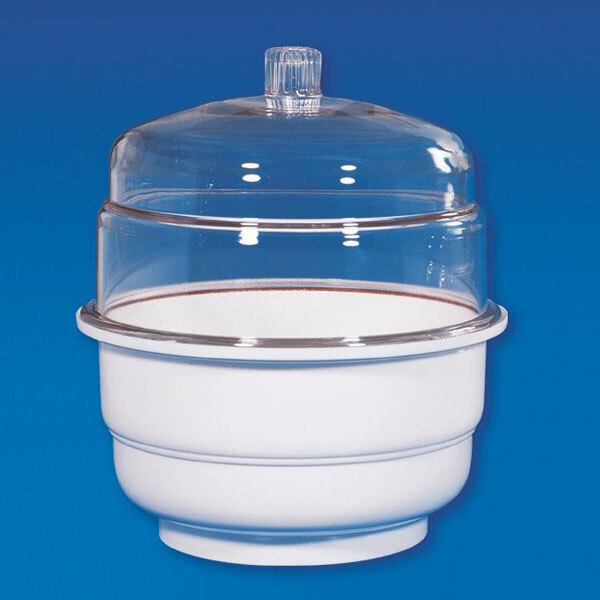 However porcelain discs are advisable in case of incandescent crucibles.these Laboratory Desiccators can be availed at market leading price range.